Color was great. Size ran a little small. We had to exchange for a larger size. The jacket was very soft and seemed of excellent quality. My husband loves it. Would order again. dislike sizing of jacket - all jackets should be standard sizing. 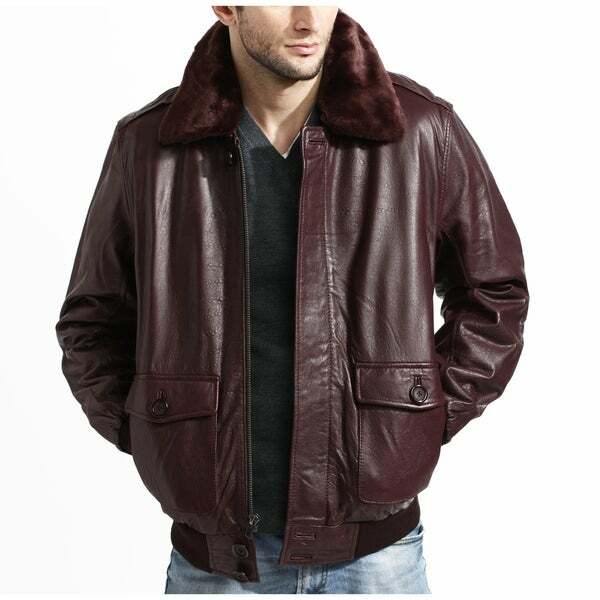 My husband has been wanting a burgundy leather jacket. I had a hard time getting one.